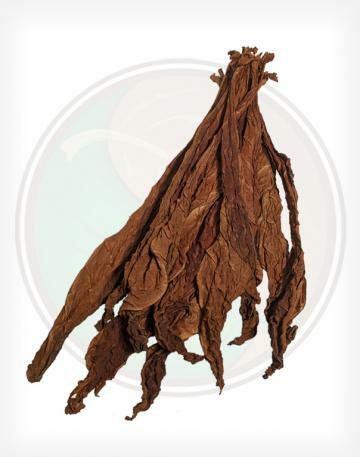 The CT Fronto Leaf is a medium bodied CT Broadleaf. 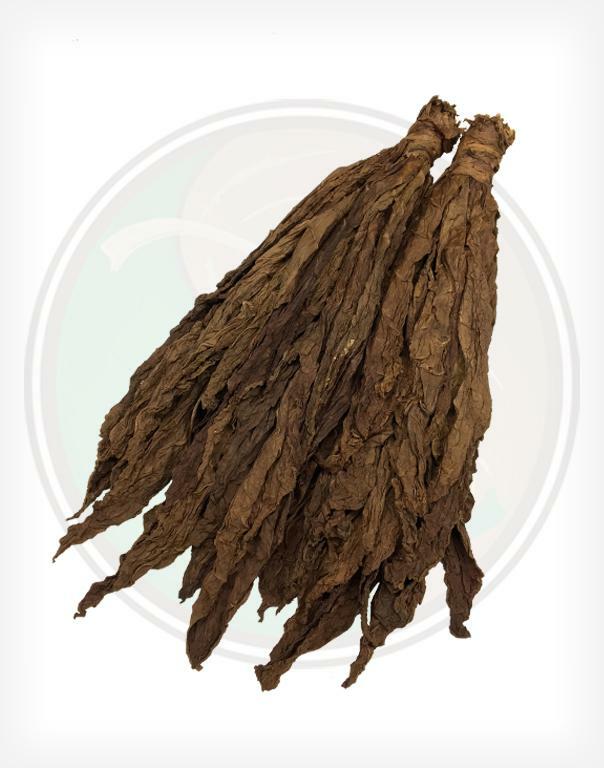 Although slightly more expensive than other fronto leaves, this leaf is usually MUCH more expensive as you can see with our other Connecticut Leaves (1DW, MED, etc.). 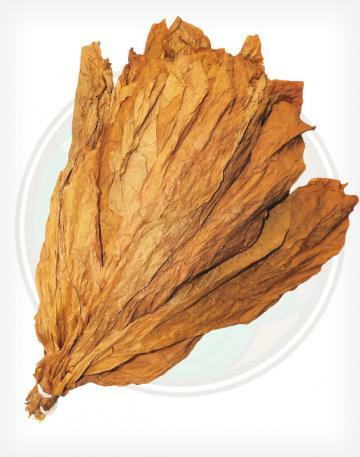 CT Tobacco leaves are known for being a premium cigar wrapper, so finding CT broadleaves graded for fronto is unusual. Thinner then most Dark Air Cured leaves, we carry this and many other types of fronto and grabba leaves, perfect for any wholesale application. 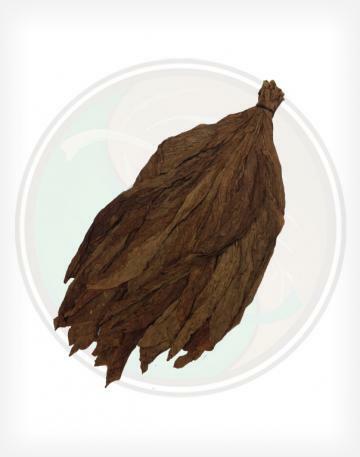 - Our CT Fronto Leaves come with that distinct Connecticut tobacco scent and flavor - something that cannot be replicated by other leaves. 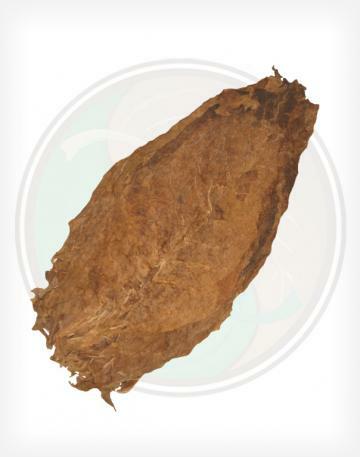 - Thin with a medium-dark brown color, the CT fronto leaf works well as a wrapper. 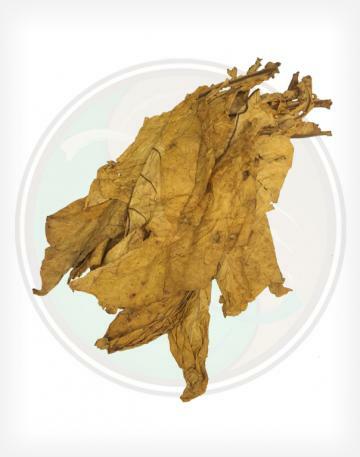 - The CT Fronto tobacco leaf wrapper retains moisture quite well and is very similar (in some cases identical) to our premium grade CT broadleaf wrappers. The major differences are that these leaves are not categorized by "type" like the other grades, and also they are not sorted quite as well. - Fronto tobacco leaf, sometimes known as grabba leaf, or fanta leaf, is a tobacco wrapper leaf typically sold by the leaf, by the pound, or as a processed filler (primarily internationally). The leaf should arrive in good condition, and enjoyed by smokers. Customer preference varies from location to location, so be sure to try all of our wrapper varieties to find the right tobacco leaf for you or your customers!